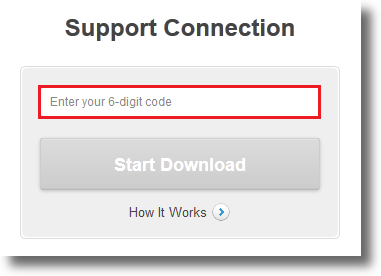 When the connect page appears, enter your 6 digit pin code number provided by our support team and click "Start Download" to download the LogMeIn Rescue applet. 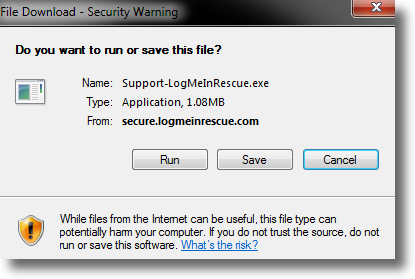 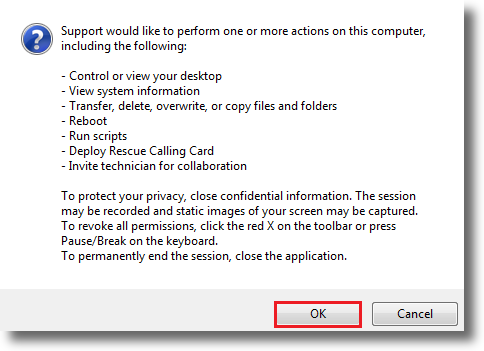 When you see the security warning, select Run, or alternatively, save the file and once it has downloaded, Run the file. 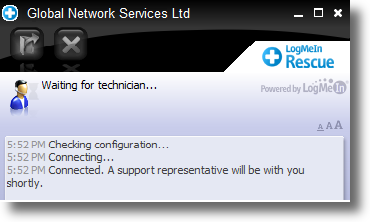 If you have any problems or can't get connected, please email us at support@simpletelly.com , try and include any errors and a full description of the fault.